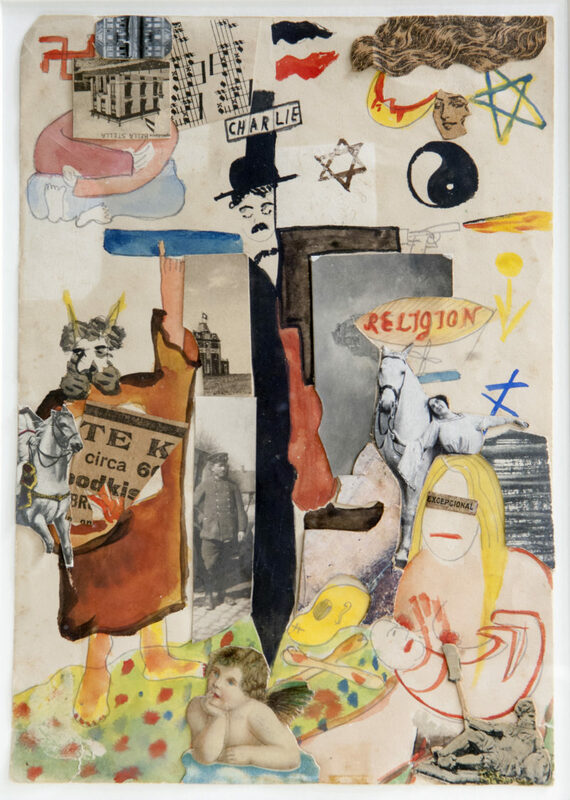 Erwin Blumenfeld was fascinated by Charlie Chaplin and his position in society, quite comparable to his own in the difficult years in Holland. 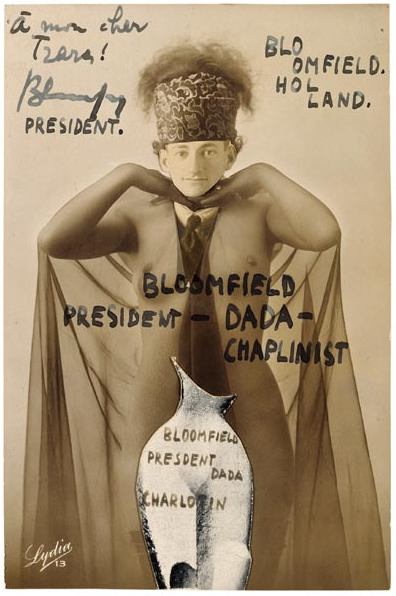 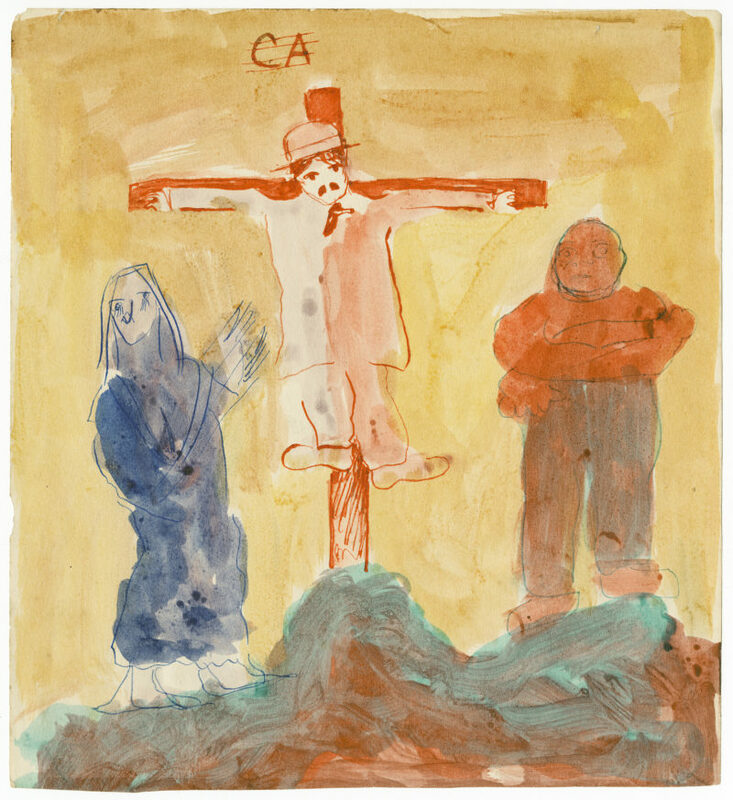 He participates in Dadaglobe with a postcard sent to Tristan Tzara in April 1921, that although it has no visual relation to Chaplin, shows us Blumenfeld as a woman, claiming to be « Bloomfield, President Dada-Chaplinist ».Several other graphic works around the figure of Chaplin as the tramp are done in the early twenties in Holland and also a montage incorporating the letterhead of his first store on Kalverstraat. 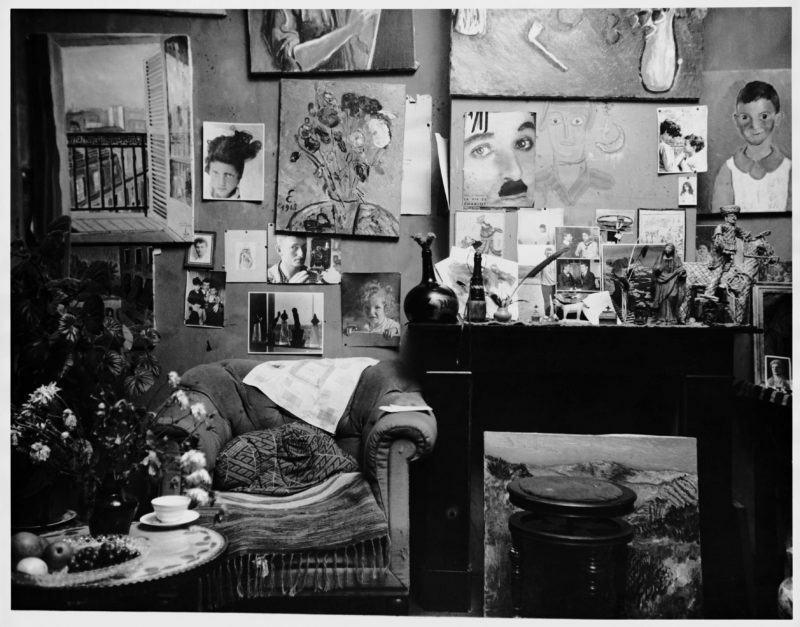 In the photograph of his living room in Zandvoort around 1930, the cover of VU with Charles Chaplin on it is prominently displayed. 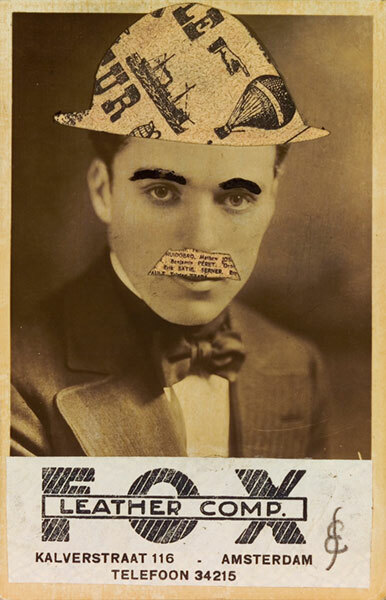 This photograph will be shown as part of the exhibition “Charlie Chaplin. 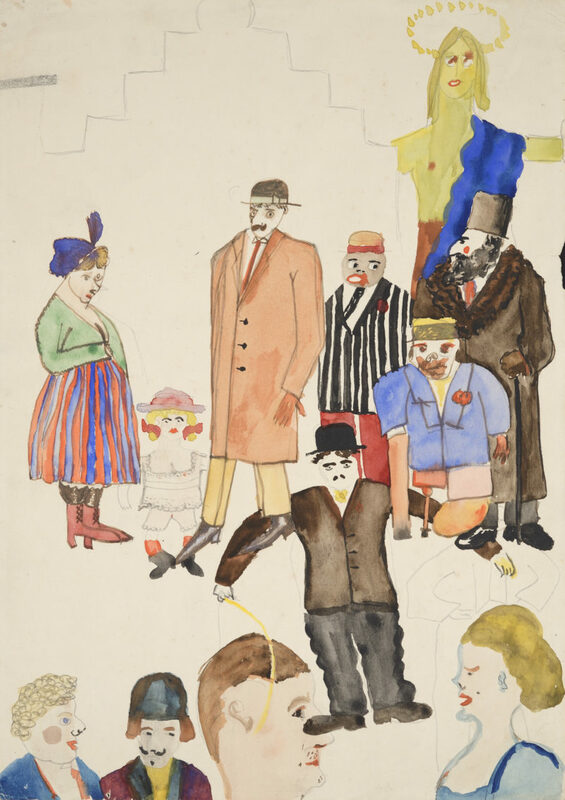 A Vision” to be held at the YUZ Museum in Shanghai from June 8th, 2018 to October 7th, 2018. 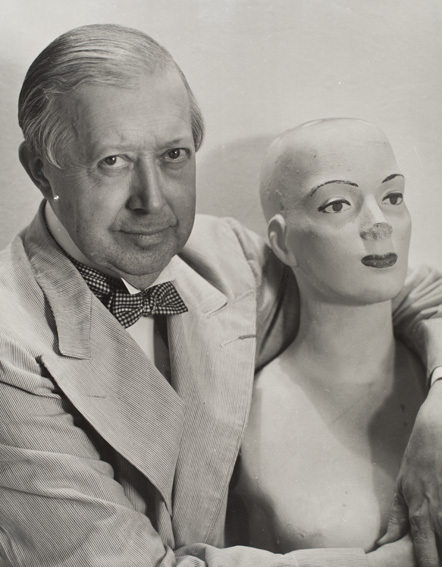 Many years later, Blumenfeld will photograph the Editor-in-chief of VU, in New York : Lucien Vogel.